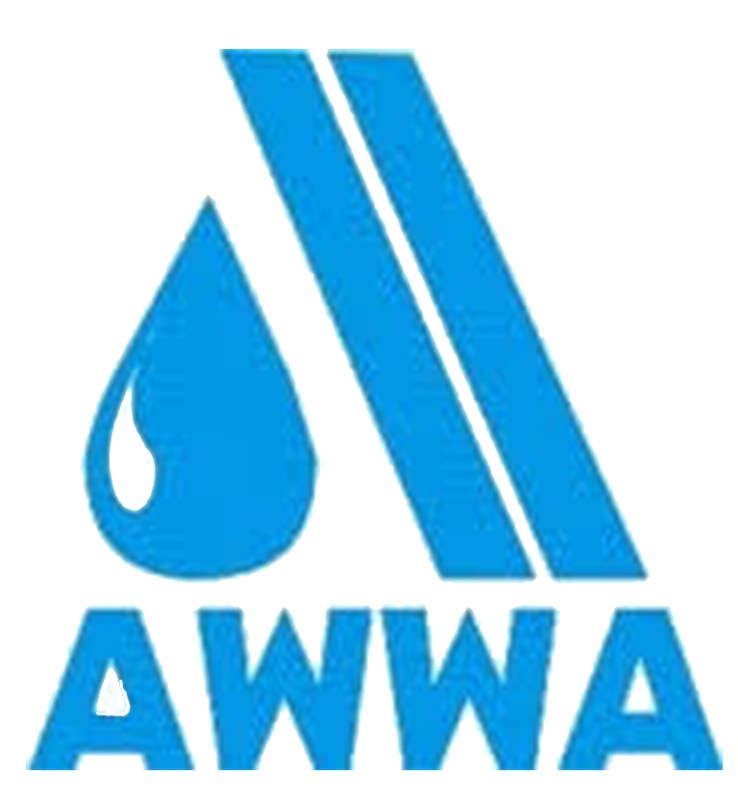 Deterioration caused by high water infiltration and severe root intrusion led to the need for rehabilitation of several wastewater manholes located in the Town of Avon. Savy & Sons were contracted to restore the red brick chimney seals of these concrete manholes (4’ x 11’). CLADLINER products were used for the rehabilitation and protection due to the high-performance qualities of the chimney seal liners. High-pressure water blasting with an oscillating nozzle was used to remove built up and loose debris, a necessary step in any masonry restoration repairs. Wire brushing then completed the surface preparation. Active water leaks were addressed by injecting a polyurethane hydro-active group and coating with CLADSTOP 1. Due to the low surface temperature of 20 degrees, Savy & Sons heated the surface to 80 degrees using an alternative heat supply. CLADSTOP 1 is designed for structural patching and for use as a leak stopper and water plug. As a rapid-set, with 60 seconds or less setting time, this hydraulic cement compound can instantly stop running water and/or seepage through concrete or masonry walls and floors. 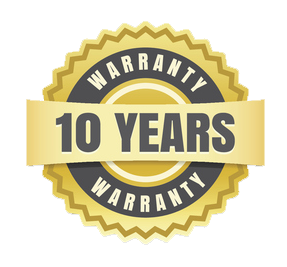 It contains no metallic fillers and will not shrink or oxidize, making it an excellent choice to repair and seal leaks. CLADSEAL was applied using a hand trowel to seal and protect the substrate. CLADSEAL is an elastomeric manhole chimney sealer and has maximum elongation and tensile strength—an industry first, advanced urethane-acrylate 100% solids, epoxy hybrid. Once cured, the material is categorized as a hybrid flexible elastomer exhibiting high tensile elongation. 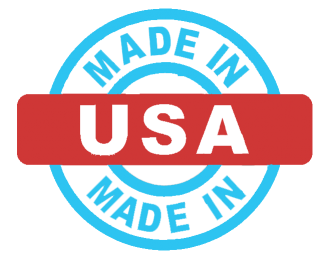 It has the properties of traditional urethanes without the isocyanates and boasts the industry’s best shelf life. 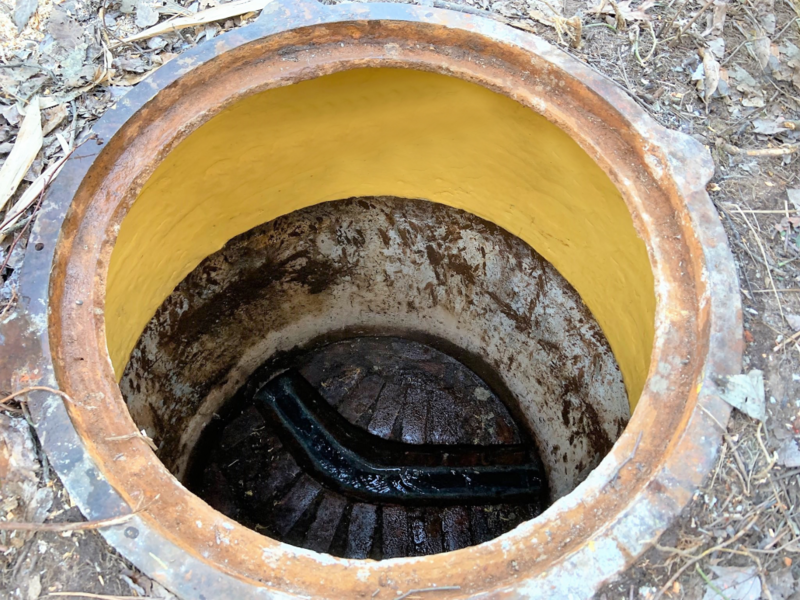 This is achieved with true formulation advancement and is offered for the first time in manhole ring seals, where urethanes are now able to be offered more safely, with zero-isocyanate and modified with epoxy to enhance bond strength and surface forgiveness that is essential for manholes. From the start of this series of repairs in December 2018 continuing through January 2019, Savy & Sons has been dedicated to solving the issues faced by the Town of Avon by addressing each manhole individually. Even through the cold winter temperatures in CT, Savy & Sons’ dedication to serving its customers, paired with an exceptional product, led to success all around.